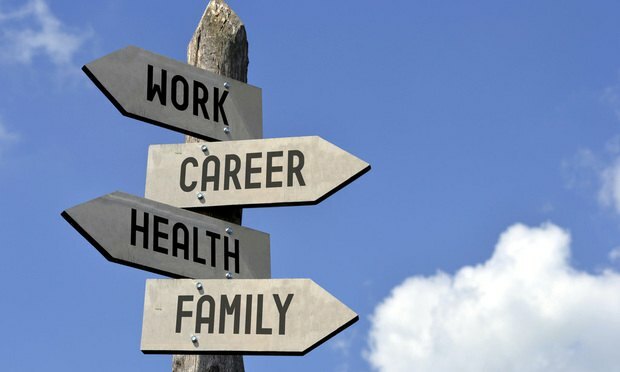 A better work/life balance for the attorney is the greatest advantage to working with a freelance paralegal. In today’s economy, law practices have to find creative ways to improve their “bottom line.” One of the biggest ways to reduce costs and increase productivity is to outsource legal administrative support services. Yes; I am talking about hiring a freelance paralegal. As more millennials take the reins in the legal profession, working remotely is on the rise. But with technological advancements, some note lawyers’ mental well-being may suffer.